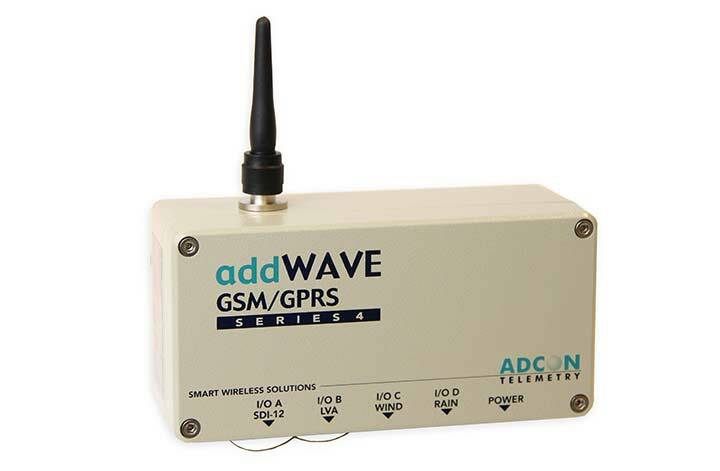 The A724 addSWITCH radio telemetry unit is designed to start and stop devices remotely. 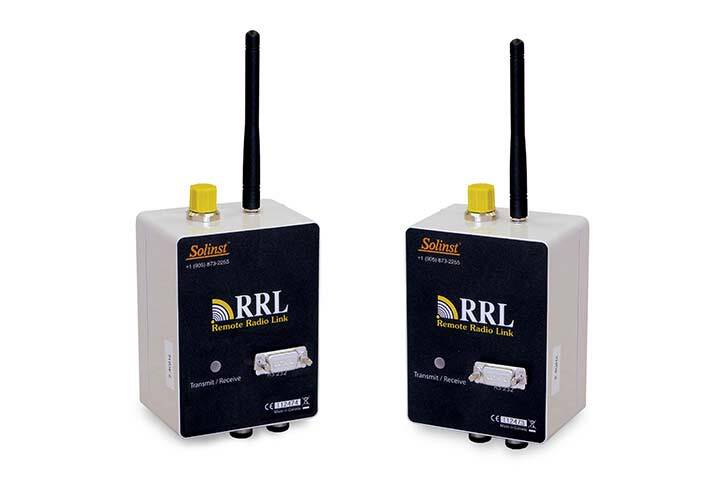 Rather than visiting a site to activate a latching solenoid you can send a simple radio command to the addSWITCH. It supports most latching solenoids from a wide range of manufacturer and it can be programmed to output the correct voltage via a 6-pin Switchcraft connector. 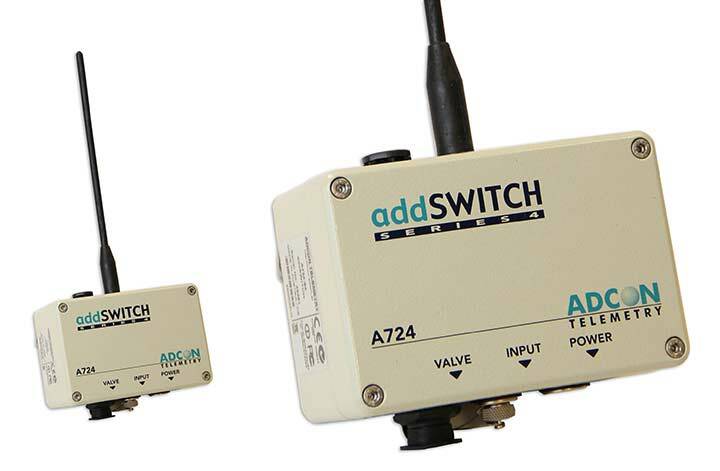 As well as opening and closing valves (four per unit, supplying 5.5 to 15V DC), you can also connect the addSWITCH telemetry unit to up to 4 pulse counters. For example, a rain gauge directly monitoring a drip line. The A724 addSWITCH telemetry unit has extremely low energy consumption enabling it to be permanently powered by a solar panel. It's a robust device with an IP-67 rated aluminium enclosure and has a 10mW radio module with a transmission distance of up to 1km. 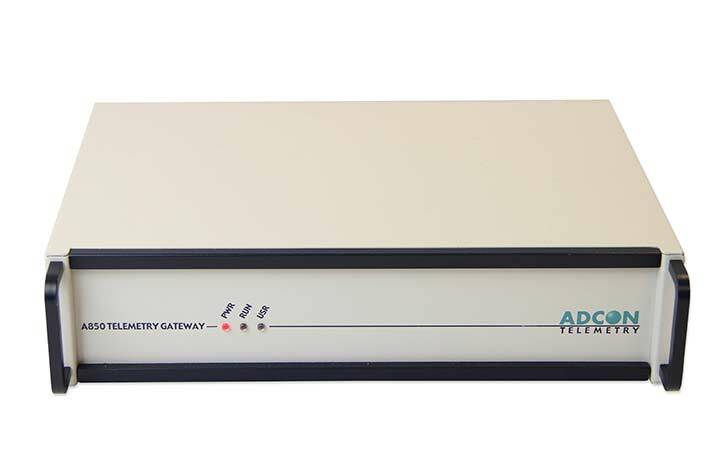 It is fully compatible with all other Adcon UHF RTUs (such as the A733 AddWAVE,A740 addNODE or A751 addRELAY) and can therefore be easily integrated into existing networks. 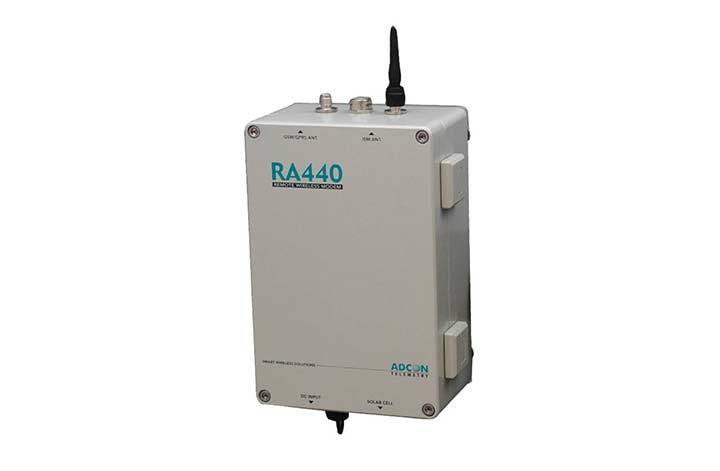 As the A724 telemetry unit contains data logger, solenoid switch, power supply and radio inside a single enclosure ,there is no need for a secondary external enclosure. This makes installation in the field a very straightforward procedure. 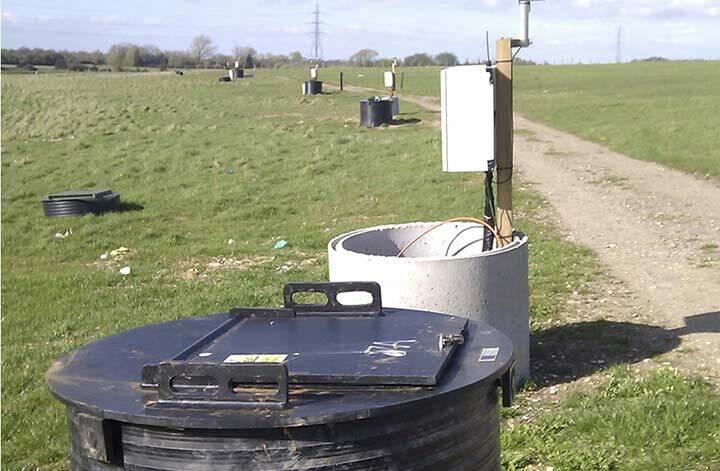 The unit simply needs to be fixed to a pole and connected to the sensors and a solar cell. The addTimer is an extension to the Flowview online data portal which enables you to open and close your valves via the internet from anywhere in the world. The user can define as many irrigation programs as necessary and define shifts according to pump capacity, pipeline pressure, crop and water supply. Shifts can be programmed with a seasonal correction factor that can adjust irrigation duration without having to make manual changes at runtime. Type Approvals R&TTE, FCC Part 15, ACMA Australia, Industry Canada, etc. 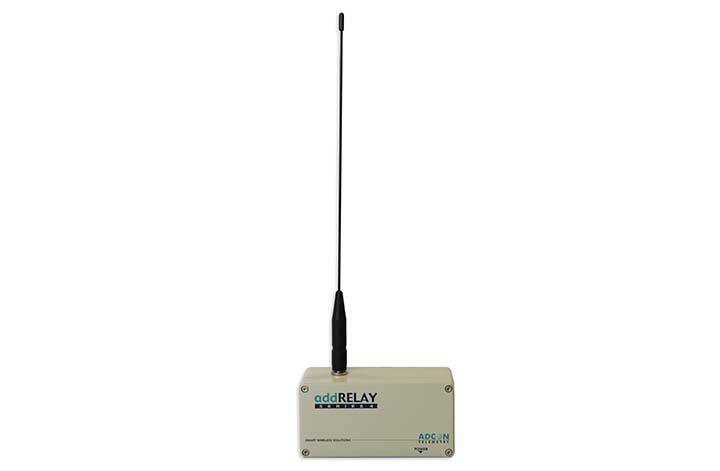 The A753 addWAVE is a universal measuring, logging and data transmission unit designed for year round unattended operation.